HAIL DAMAGE! Powerful spring storms including hail are common in the Middle Tennessee, and Nashville area! Commercial property owners, and homeowners both know that strong storms are likely! But, in addition to showers and flowers, Tennessee storms can come with lightning, straight line winds, hail and even develop into tornadoes! No one can accurately predict exactly where and when damage storms will hit. Rest assured, you will know if your property has been hit by a damaging hail storm! Hail storms are typically accompanied with strong winds. These storms can scatter debris, damage fascia and siding, lift shingles, and cause hail indentations. Once the storm and your yard or commercial property area has been cleaned of debris, there is still a lot to do! So many commercial property owners and homeowners mistakenly believe that hail storm damage is cosmetic! That fact is, hail stones can cause significant damage to your roof that may not be visible for long periods of time. It is not uncommon for hail damage to not cause problems or leaks until several years have passed. Sadly, the statute of limitations for filing a claim for your roof will generally be expired by this time. We are experts in finding and documenting hail damage! We know what to look for and how to find “hidden” damage that is often not visible to the untrained eye. 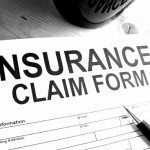 Let us be your voice with your insurance carrier! We represent you! On site meeting with the insurance adjuster sent to your home to inspect your property damage. WE SPEAK THE LANGUAGE OF INSURANCE! Don’t miss the statue of limitations! Call us today for a free roof inspection! Top qualify roofing systems installed that meet the code requirements of today! Free estimates prepared with Xactimate software! The majority of all insurance companies use Xactimate in preparing their estimates. Our project managers will prepare your estimate using Xactimate! This allows us to compare their estimate to ensure line items have not been deleted, overlooked or inaccurately listed. 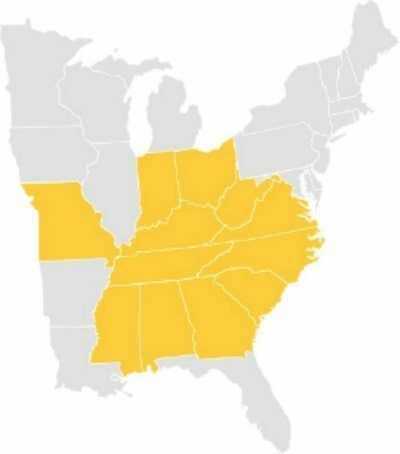 MidSouth Construction Roofing and General Contracting is a Master Elite Roofing Company specializing in insurance claim restoration services. 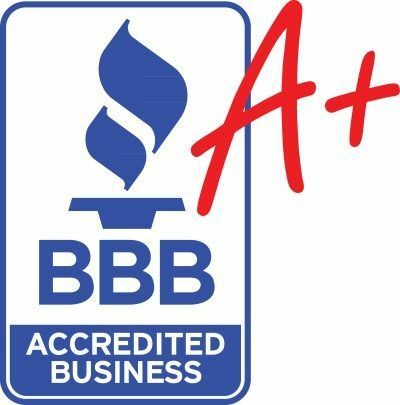 Our experts are certified in all types of roofing! We are licensed to work with all insurance carriers for hail damage roof replacements! 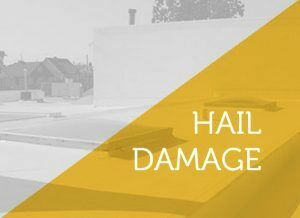 Hail Damage to your roof can be costly! Most roofs that have been damaged by hail are covered by insurance. As roofing contractors who specialize in insurance restoration, our team of hail damage experts are here to help! We provide free roof inspections and serve as your voice with your insurance. Our estimators will make sure that your insurance hail damage claim is handled correctly and paid accurately.